We practice every weekday at 4:30 at Rec Hall. Practices have already started, but it’s never too late to join! Come check us out at a practice. Are you a prospective student or someone interested in joining the team? Feel free to reach out to one of our Officers who can help answer any questions you may have! This club is open to all types of runners! Whether you’re just here to meet people and stay in shape, or you want to continue competitive racing in college, we’d be happy to have you. 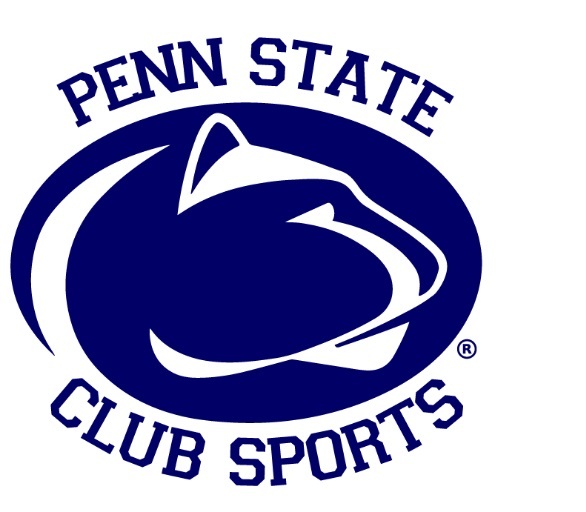 Mission Statement: Penn State Club Cross Country was founded so runners of all abilities could have the chance to train and compete in distance running at the collegiate level without the stresses of a varsity sport. The club gives students an opportunity to compete with other running clubs and varsity teams in the region during the cross country, indoor track, and outdoor track seasons. In 2006, we competed for the first time under Penn State’s Club Sports Program. 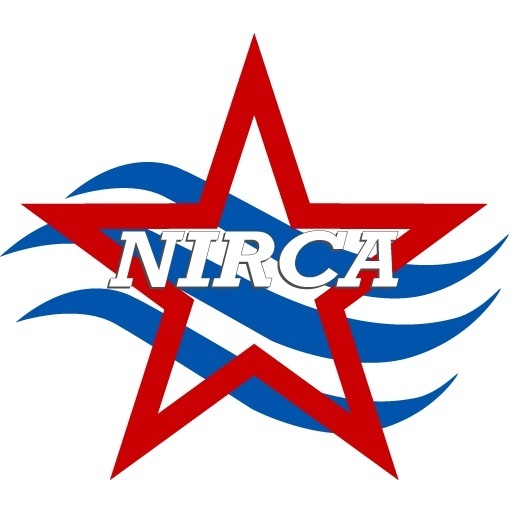 That same year we became a member of the National Intercollegiate Running Club Association (NIRCA). Each year our cross country and track seasons culminate with trips to NIRCA Nationals, where we often place well both as individuals and teams. Join our Facebook Group (PSU Club XC 2018-2019) to see the latest announcements. You can find our Suggestion Box in the description of our Facebook Group!